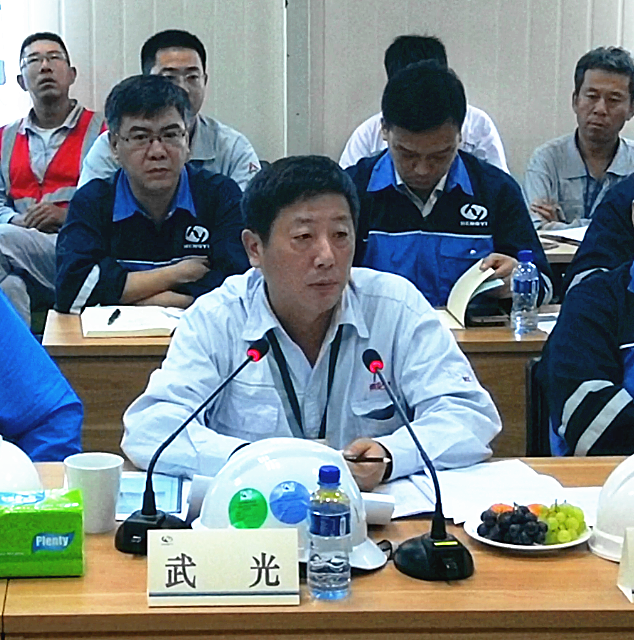 On June 13, Wu Guang, Party Secretary, Chairman and General Manager of the company, attended the third high management meeting of Hengyi (Brunei) PMB petrochemical project in Brunei. During the meeting, Chairman Wu Guang inspected the construction site of Sulfur Recovery Plant, eastern and western tank area and six bid section, visited the front-line staff, and comprehensively understood the progress of the inspection project. 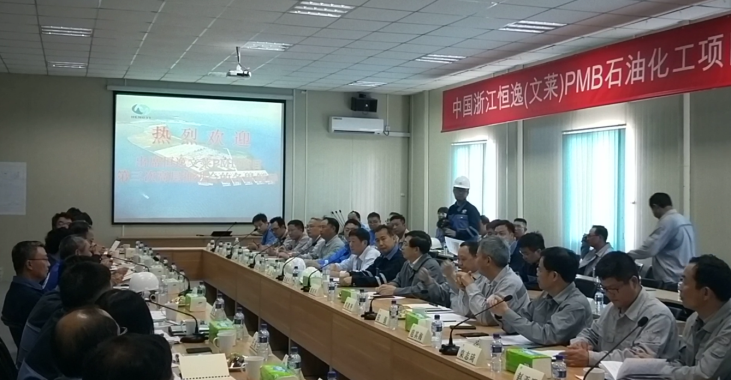 At the 22nd meeting, Hengyi said that as far as the whole project is concerned, NCC is the most well-organized on the construction site, with clear understanding of construction task, comprehensive consideration and timely allocation of resources, and good installation quality of storage tanks, which is the best performance among contractors. 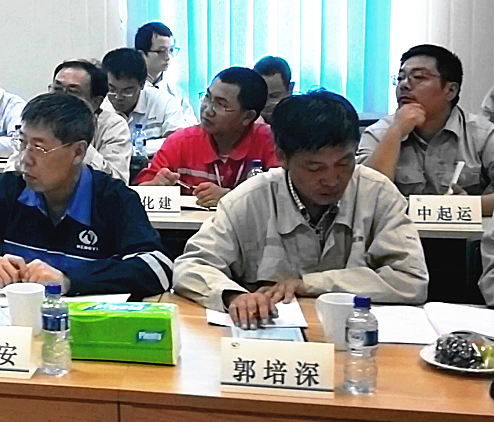 At the on-site management meeting, Chairman Wu Guang listened to the Project Manager Guo peishen's work report on the progress of the project and plan. 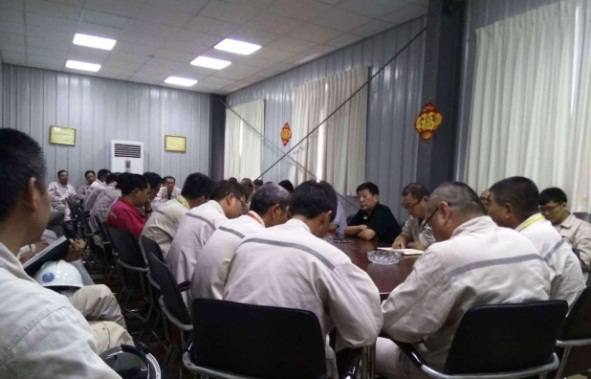 Chairman Wu Guang fully affirmed the achievements in organization and coordination, safety, quality, technology, construction and logistics management, and put forward rectification requirements for the existing problems at the construction site.